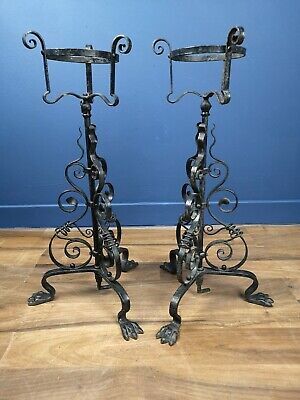 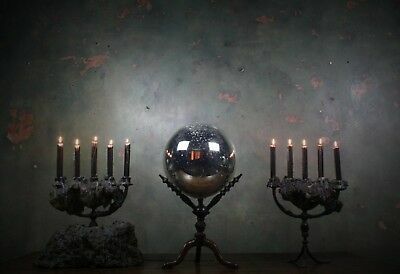 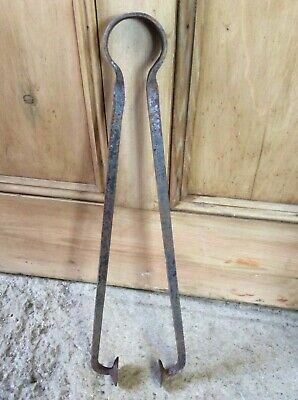 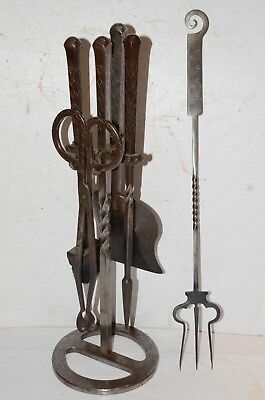 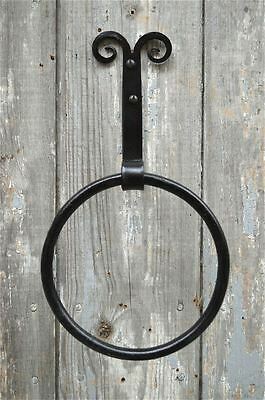 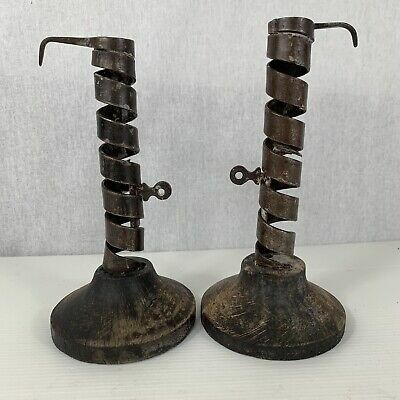 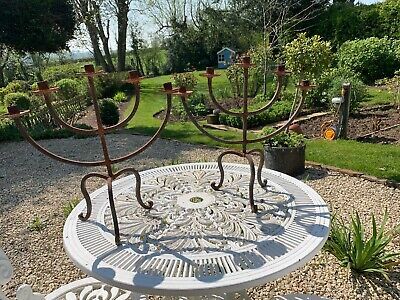 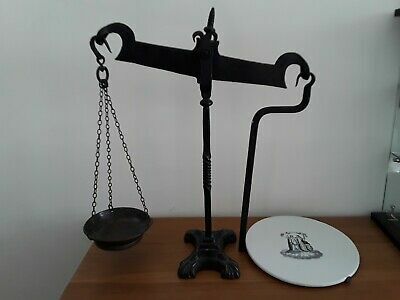 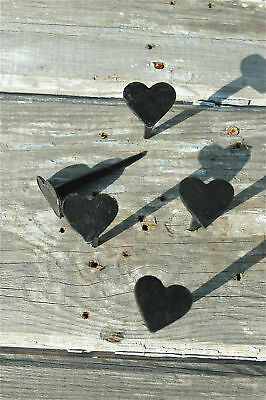 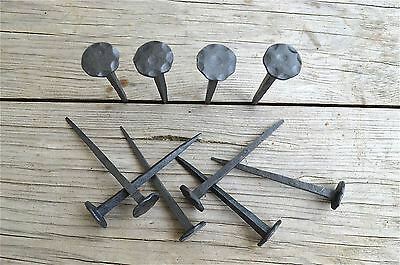 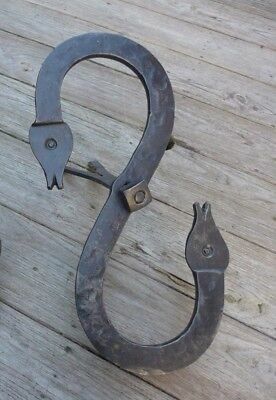 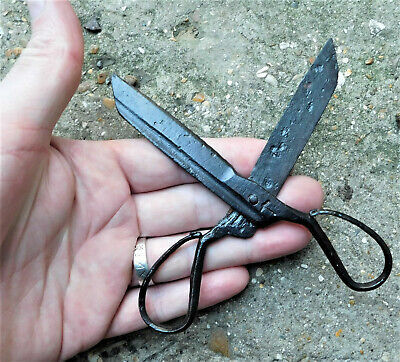 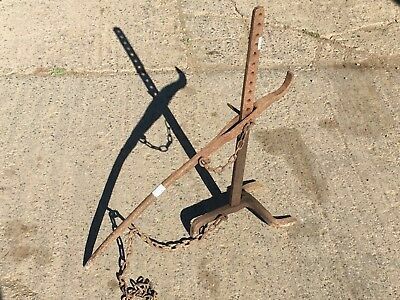 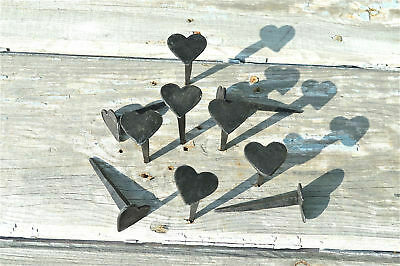 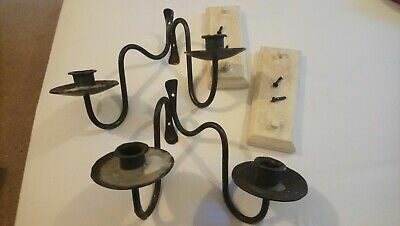 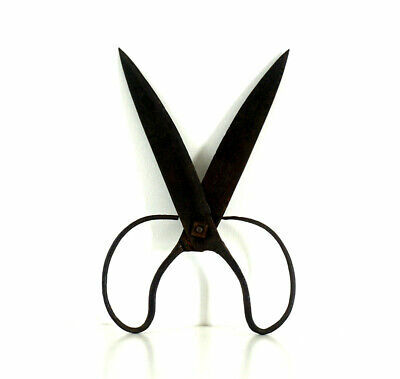 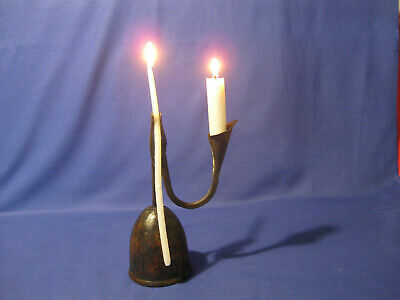 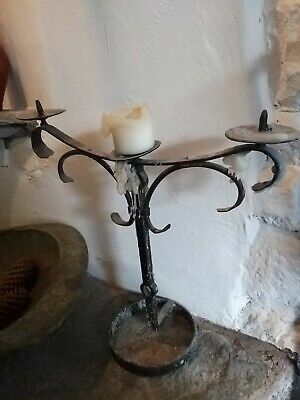 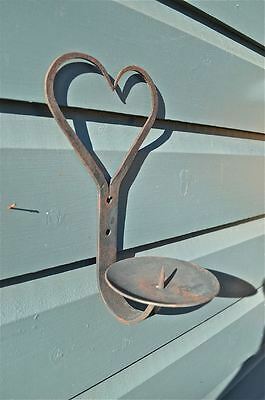 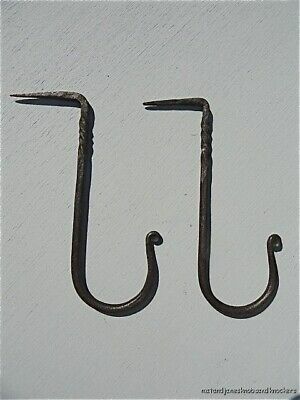 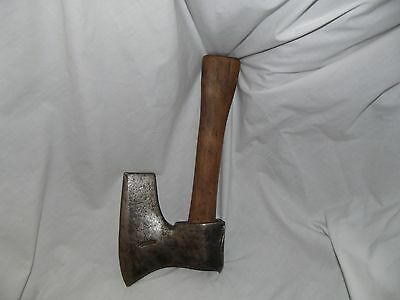 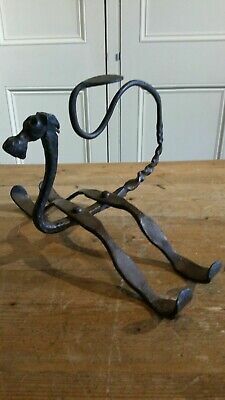 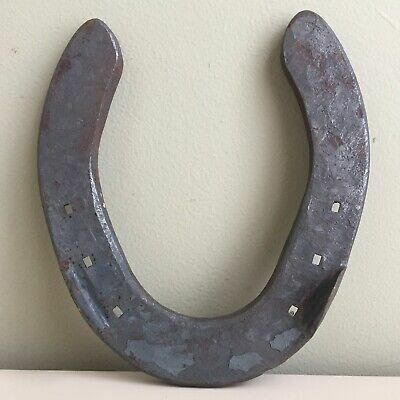 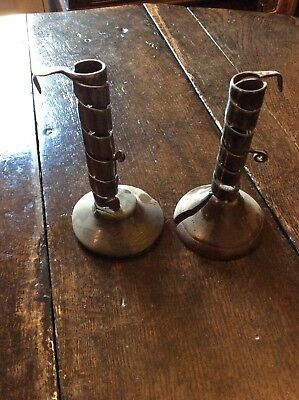 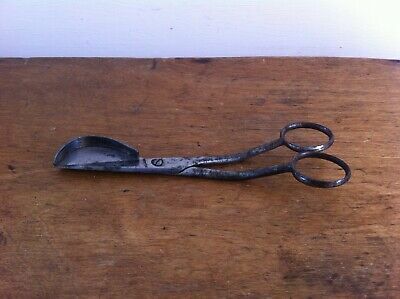 Wrought Iron Candle Stonces Sticks Pair Of Double Mounted Hand Forged? 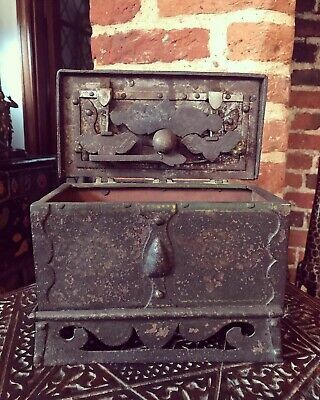 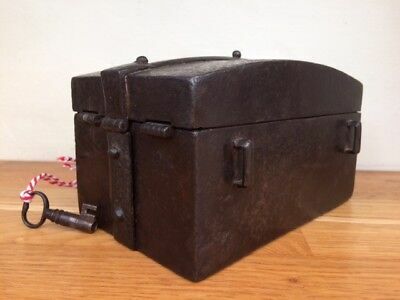 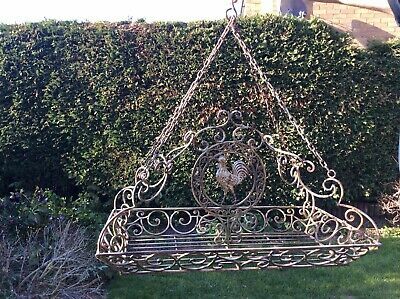 Very Rare Renaissance C 1600 Wrought Iron Nuremberg Casket. 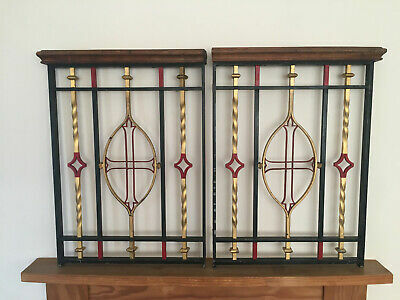 Original Decoration. 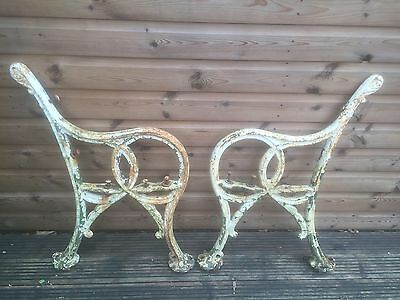 quality birlant bench ends ! 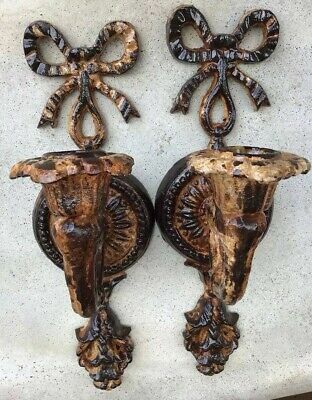 decorative birds ! 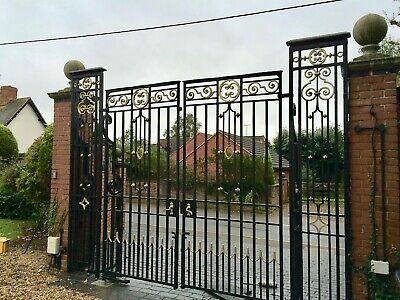 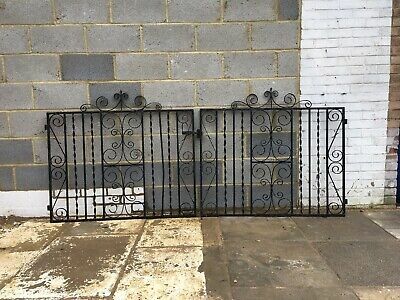 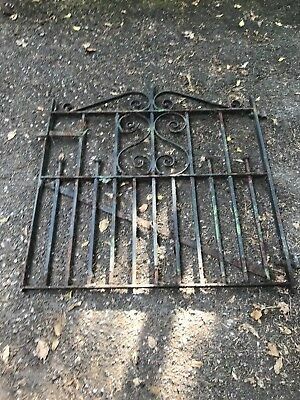 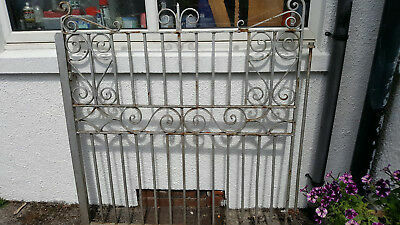 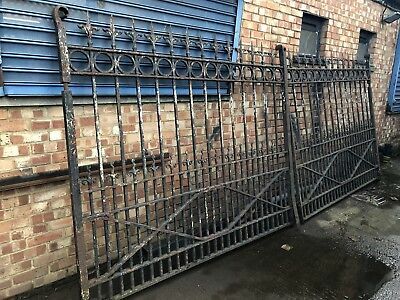 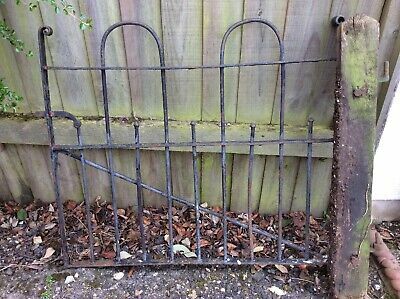 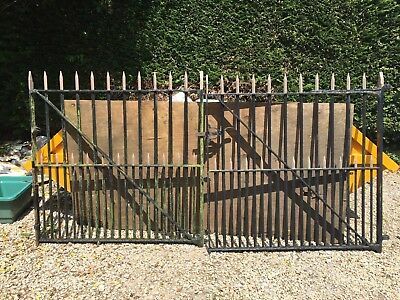 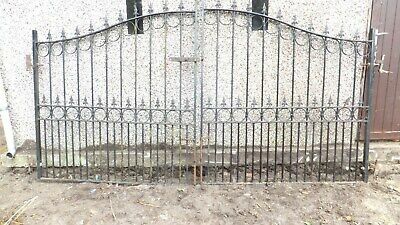 Antique Cast Iron Decorative Bracket Late 19th C reclaimed approx 8x8"
Pair of quality (Old) extremely heavy Wrought Iron Gates REDUCED! 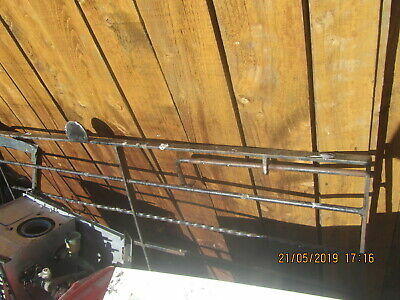 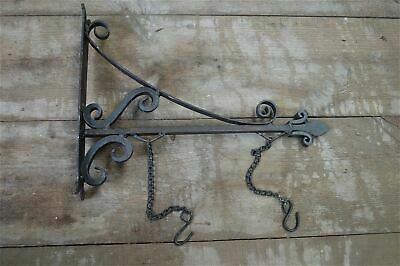 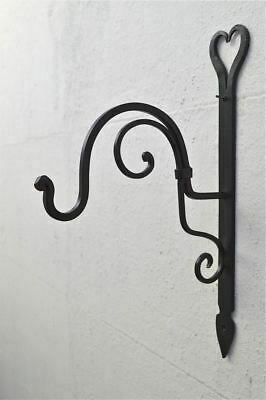 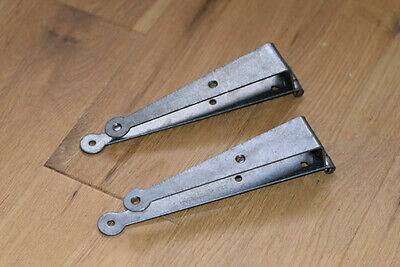 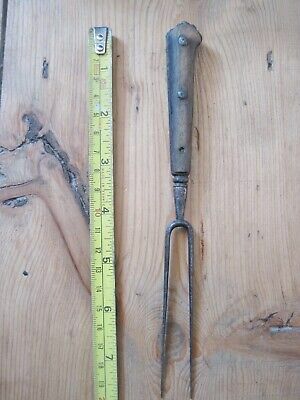 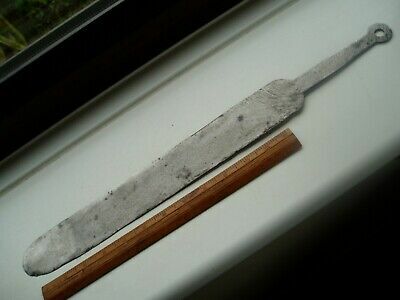 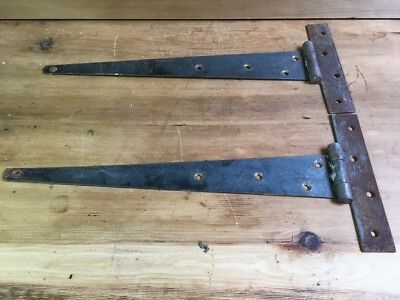 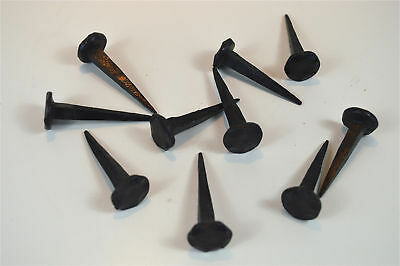 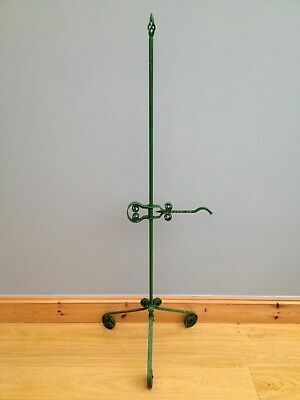 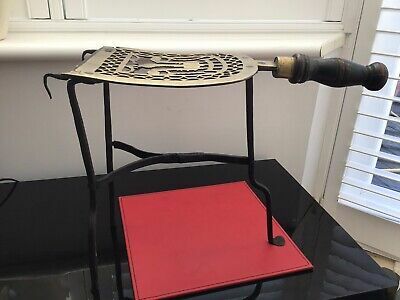 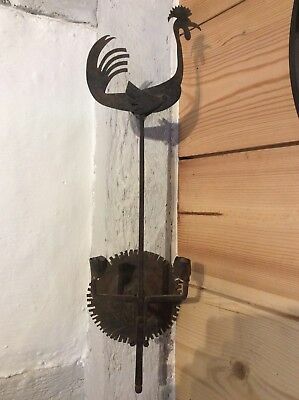 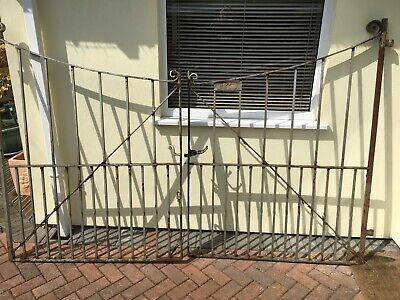 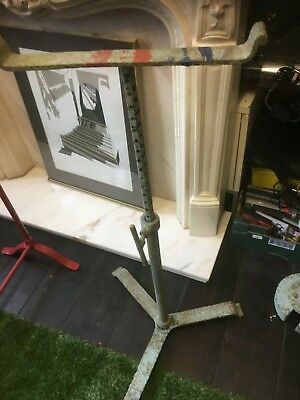 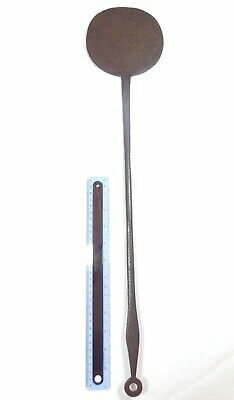 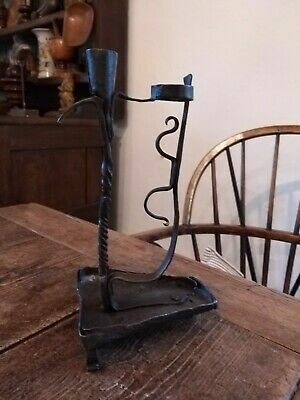 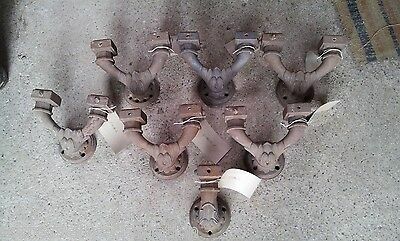 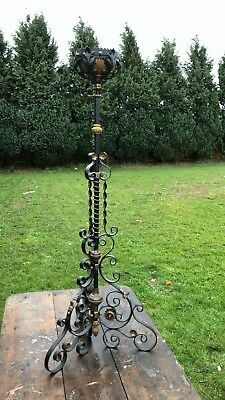 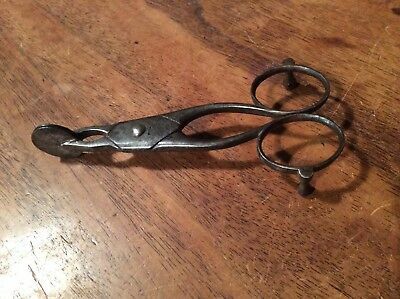 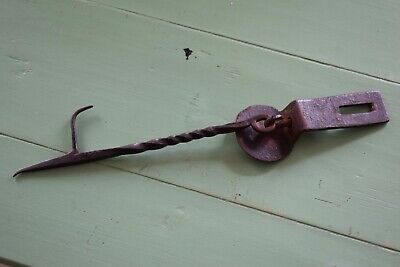 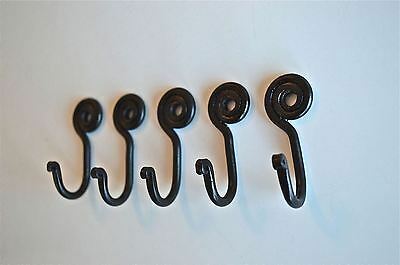 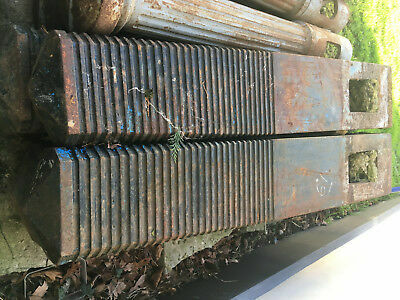 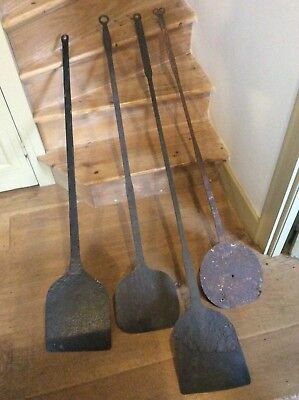 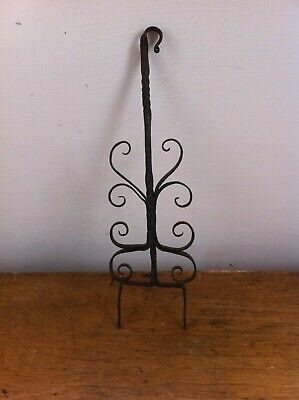 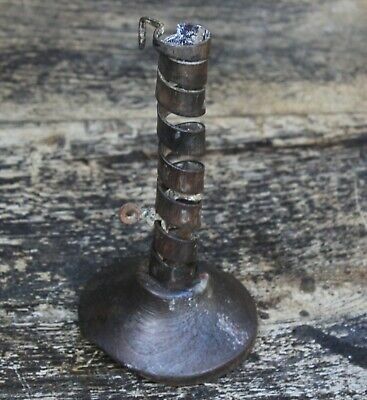 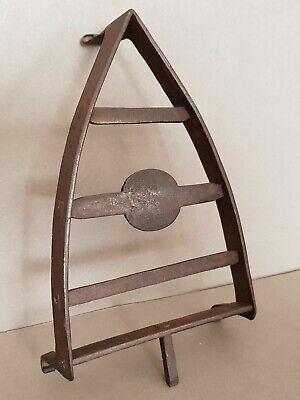 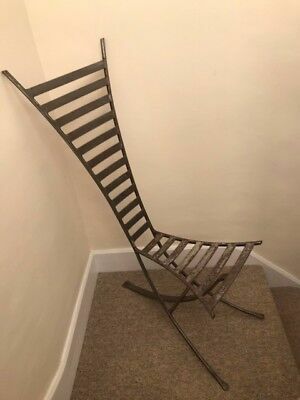 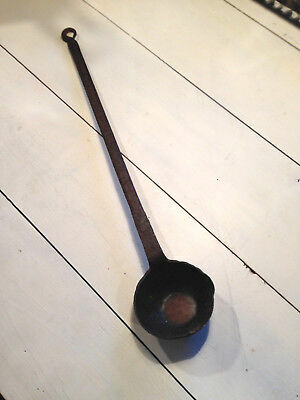 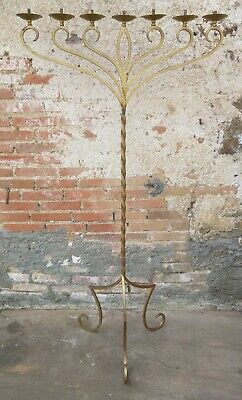 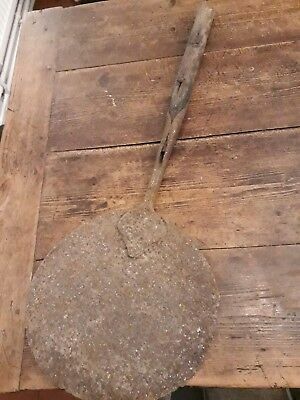 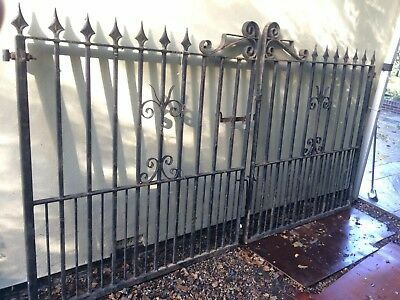 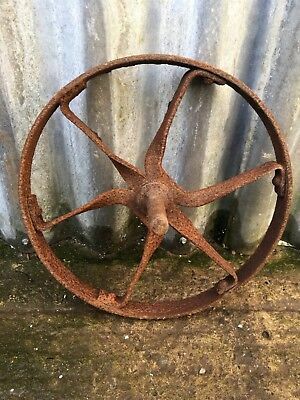 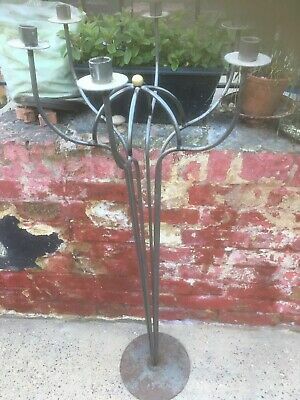 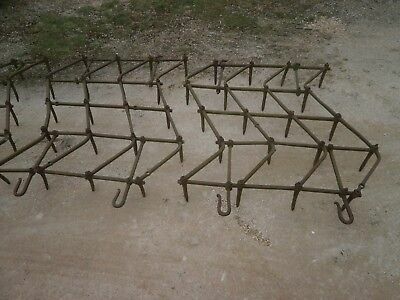 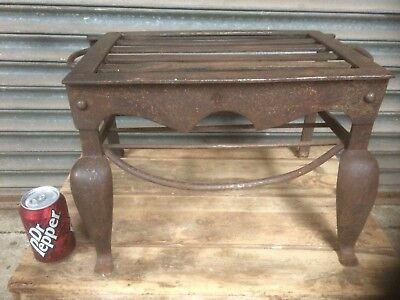 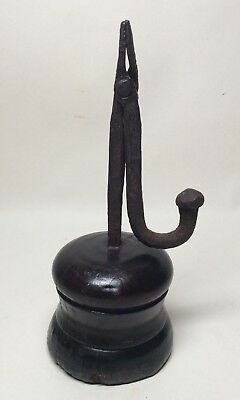 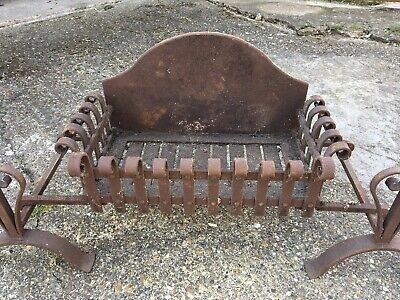 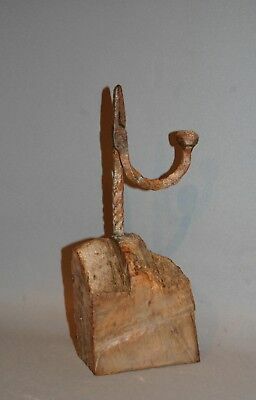 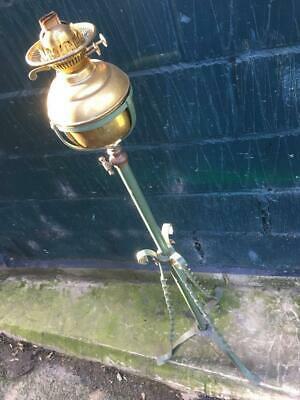 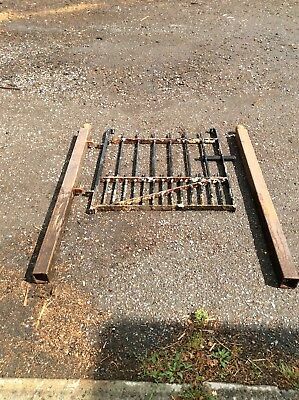 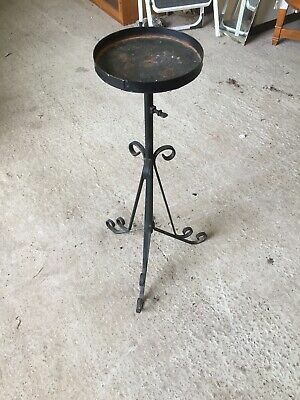 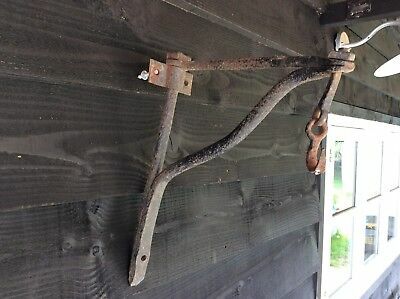 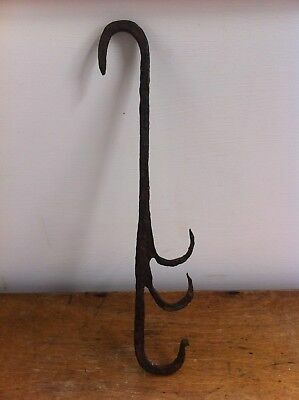 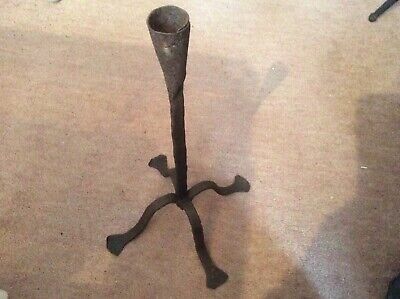 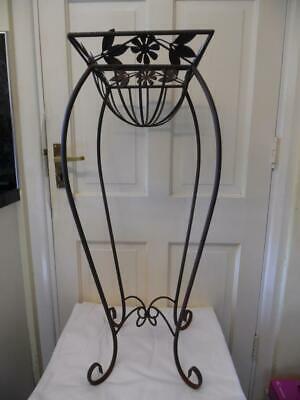 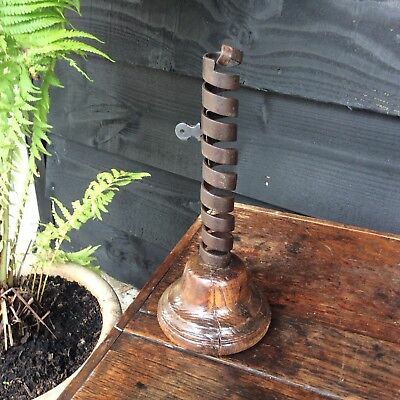 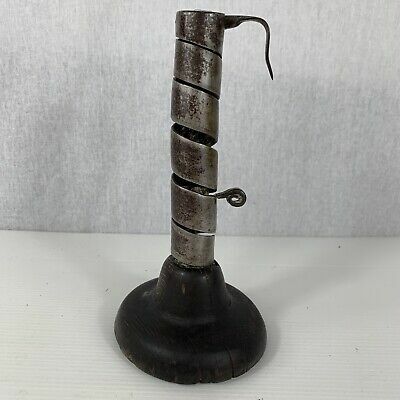 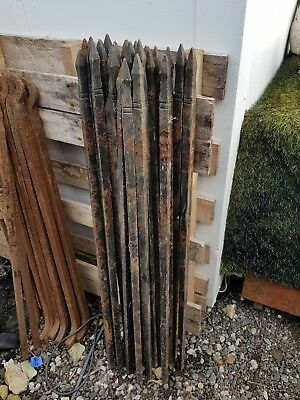 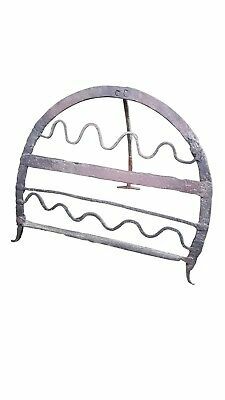 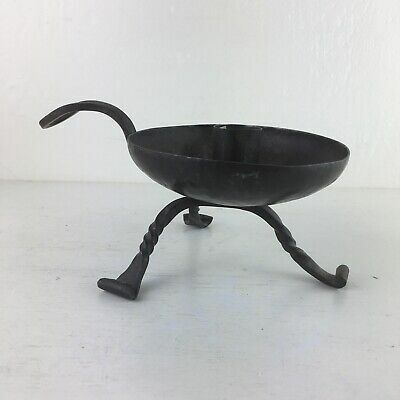 Antique Wrought Iron Rush Light Floor Standing Adjustable Old Early Vintage.